Committed generous donors transform lives! cbm Child Sponsors like you provide monthly gifts to ensure children and families living in poverty with disability won’t be left behind. In 2018, monthly gifts from cbm Child Sponsors like you funded medical care for 1,363 children like Rebecca – so they can soar. 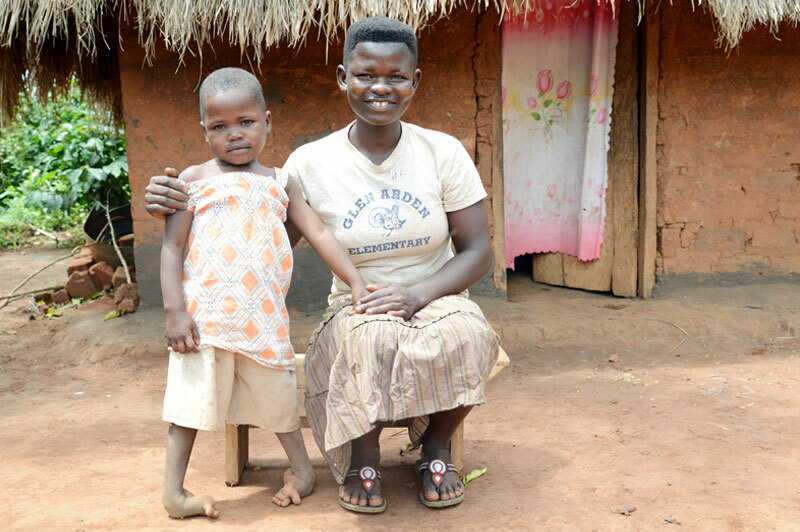 Before, Rebecca stayed home, because her clubfeet meant she couldn’t keep up… with anyone. 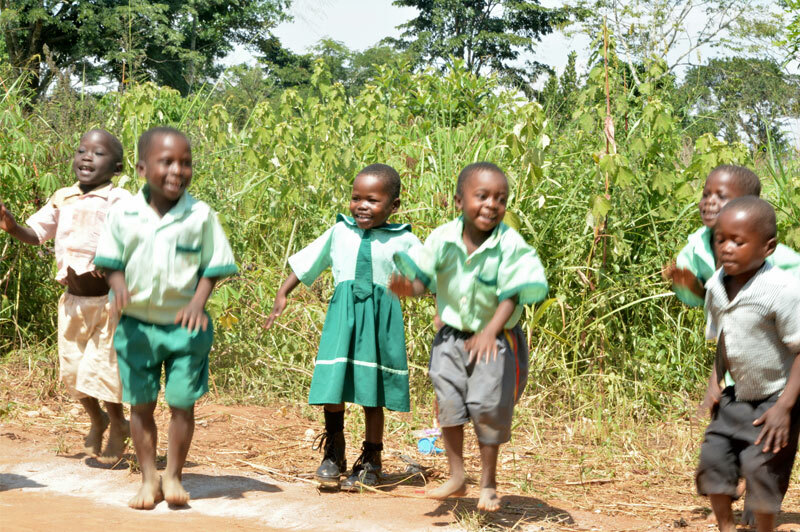 But ever since her surgery, she’s now running and playing with the other children. Rebecca’s transformation has astounded her community – because many didn’t believe such healing was possible. Now, thanks to your generosity, Rebecca is living life to the fullest – while constantly wearing the brightest of smiles.